About 250,000 children in the United States have high levels of lead in their systems, say the Centers for Disease Control. Children under the age of 6 are especially vulnerable to lead poisoning, which can severely affect mental and physical development. At very high levels, lead poisoning can be fatal. Michigan Tech celebrated World Water Day on Thursday, March 22, with a poster session, a guest lecture and a reception. After some 40 years as strictly a mining school, the Board of Control of Michigan College of Mines, in 1926, decided to add several new degree programs: B.S. in Chemistry, B.S. in Biology, and B.S. in General Engineering. They also decided to change the name of the college to Michigan College of Mining and Technology. Most of these plans were accepted by the State Legislature, but the formation of a biology department was to wait an additional 36 years before fruition. At the October 13, 1961 meeting of the Board of Control, it was moved, seconded and passed unanimously, that a Department of Biological Sciences be created as of July 1, 1962, utilizing existing staff members and facilities. With this action, Robert T. Brown and Kenneth J. Kraft from the Department of Forestry, James D. Spain and Ira H. Horton from the Department of Chemistry and Chemical Engineering, and Robert A. Janke from the Department of Physics were joined into the new department. 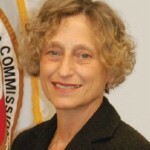 Brown, Kraft and Janke shared a large office in Hubbell School. Horton continued to occupy his office and laboratory in Koenig Hall. 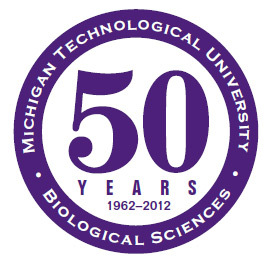 In October 1961, the Michigan Tech Board of Control approved the formation of a Department of Biological Sciences. 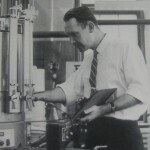 The Department began independent operations on July 1, 1962, with five faculty drawn from other departments at Michigan Tech. The narratives assembled and linked from this page describe some of the history of the department. 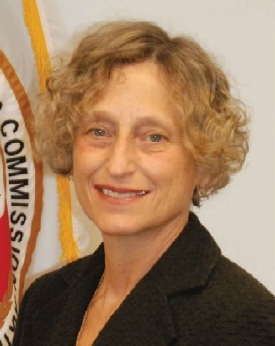 Link to early history of the department (Brown). Link to early departmental history (Spain). 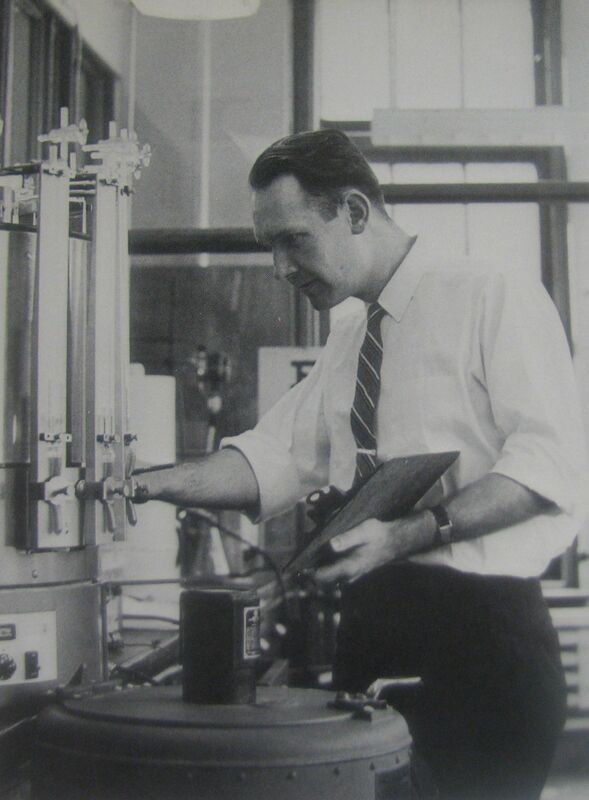 Jack C. Holland has written a brief narrative about the beginning of the department’s activities in Medical Technology- Clinical Lab Science. 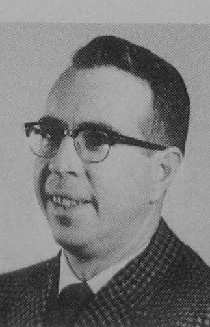 Spain has written an extended narrative describing the beginning of the department’s research program in aquatic ecology in 1968, when he returned to doing research after his term as department head.